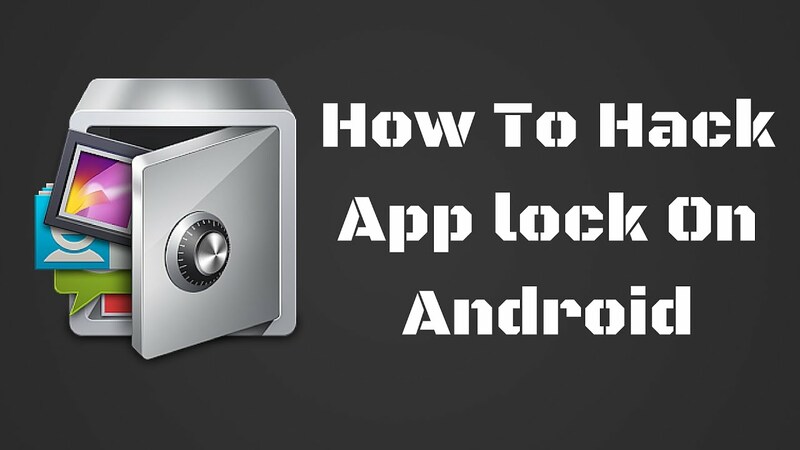 AppLock is one of the Android security Apps used by most of the android users. All the App locks out there are in existence to help us to maintain our privacy. It locks all Apps like WhatsApp, Facebook, Instagram etc. But what if you want to snoop on anyone’s phone, what if you want to disturb the privacy of your friend or any relative. Yeah but only for fun purposes. The trick is not for any crime or any illegal activities. 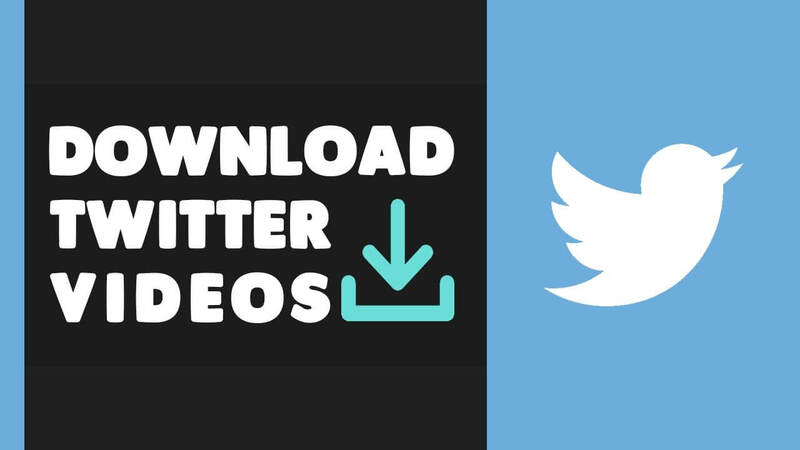 In this trick you don’t have to download any random App and install or that kind of headache, all you have to do is follow some simple steps and you would be able to it very easily. So let’s check out those steps. 1. 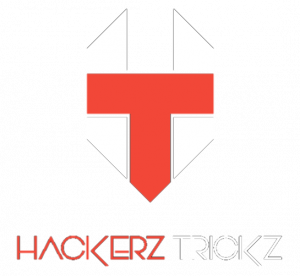 Take the Android phone in which you want to hack App-lock. 2. Now go to settings and then click on Apps or Applications. 3. You will see AppLock App under downloaded section and click on it. 4. After that tap on Force stop option. 5. Now, The target android phone’s AppLock is stopped working. 6. To Restart working of App Lock. Kindly open app and close that app. App-Lock will be again start working and the admin of the phone will never know you have used his/her phone. 7. That’s it you are done you have successfully hacked AppLock in your targeted android phone. 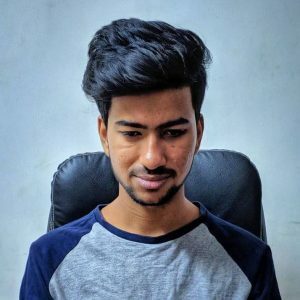 This was the simplest 7 step guide to hack AppLock in android. Hope you like it. Note – If your victim has kept security in the setting option, then this trick won’t work. So, hence was the post to Edit your WhatsApp send & received messages. I hope you like the post. Feel free to comment your reviews in the comment box. I really like LEO Privacys. Its really a good and nice app lock because even you clear the apps data and cache in apps manager, its still working fine. I mean, the security code is not gone. Its really prevent unauthorize use of your phone apps. Good job. Applock is a good choice, but it is not the best choice.